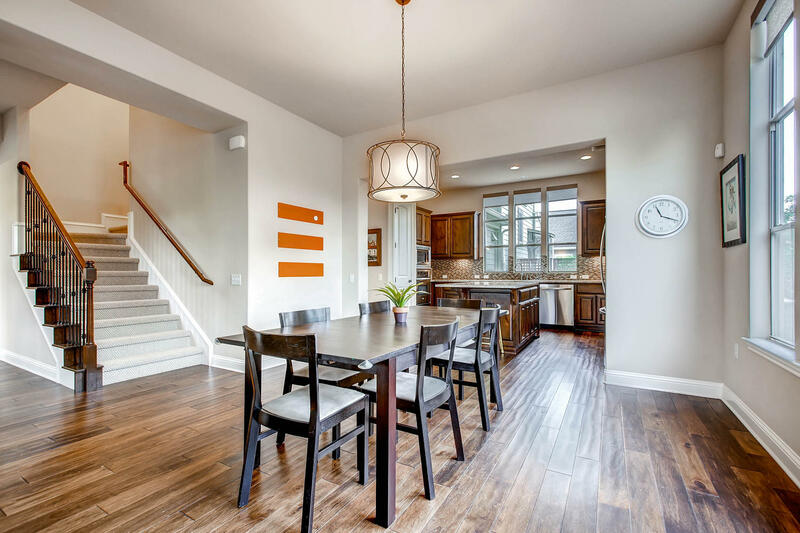 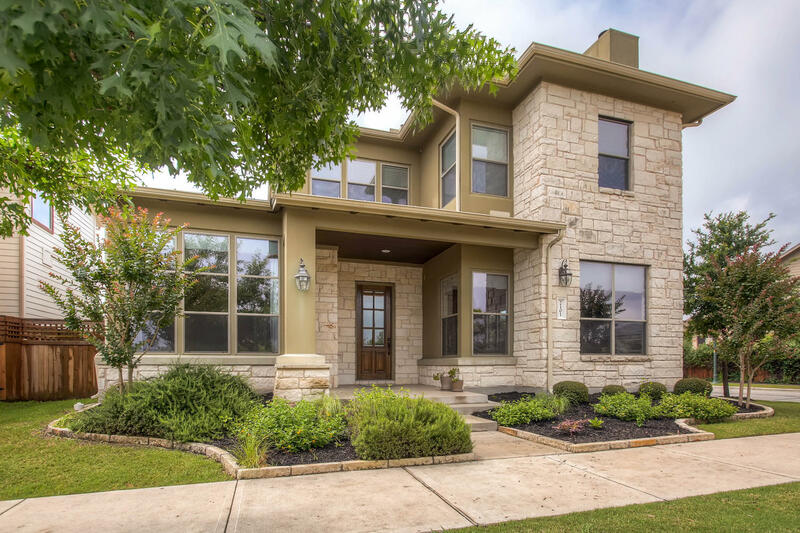 This spacious 2 story home offers a great location, beautiful custom features, and a comforting community vibe. 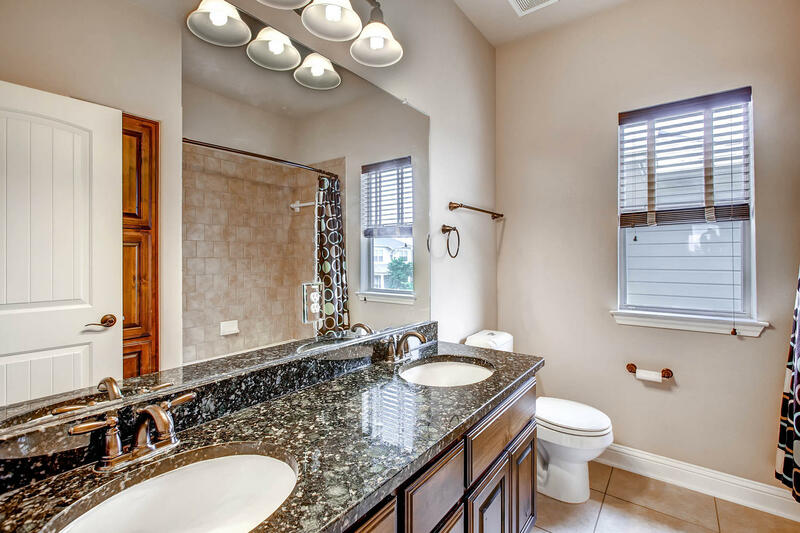 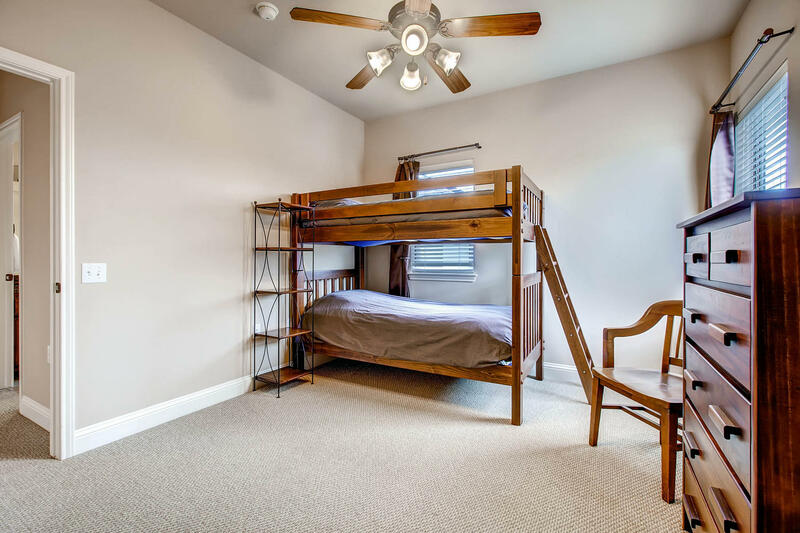 The downstairs space includes a large master suite with double vanities, a jet tub & separate shower, and plenty of storage in the walk-in closet. 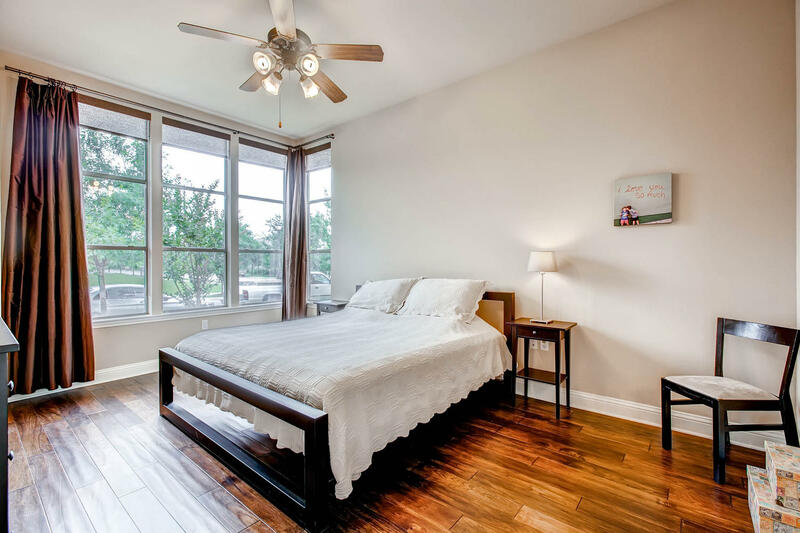 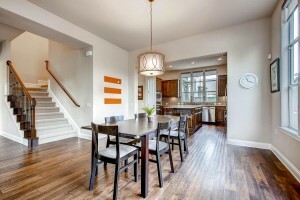 The living room offers ample natural light and looks out towards Ella Wooten Park. 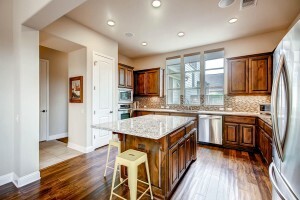 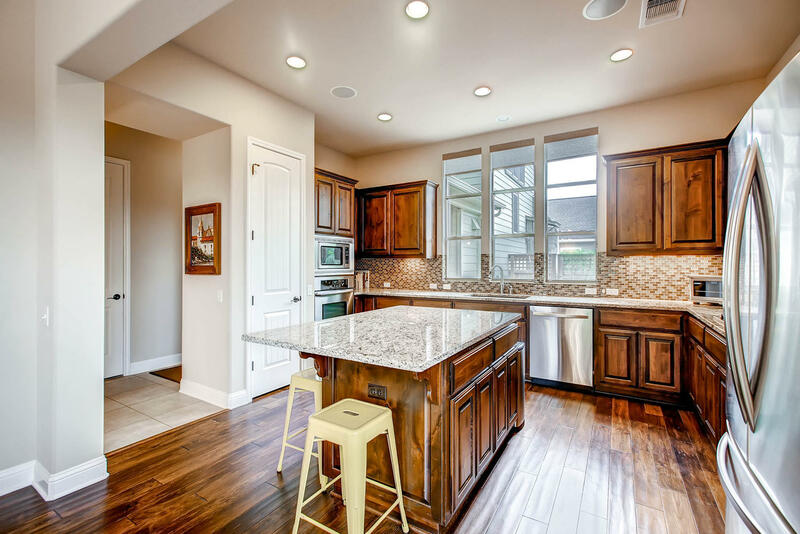 The kitchen is very open and features stainless steel appliances and a large center island/breakfast area. 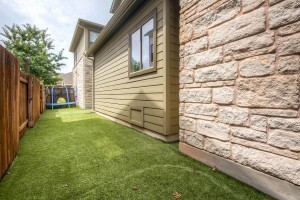 In addition, there is a large storage area under the stairs and a half bath and utility room leading to the back door. 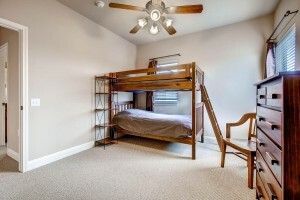 Upstairs you will walk up to an open family room/play room with two bedrooms on one side with a full bath diving. There is another bedroom, full bath, and office/bonus space towards the front of the house. 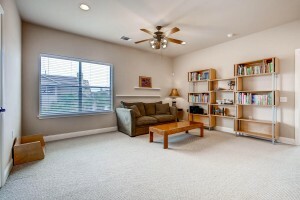 You’ll find plenty of storage and lots of natural lighting upstairs too! 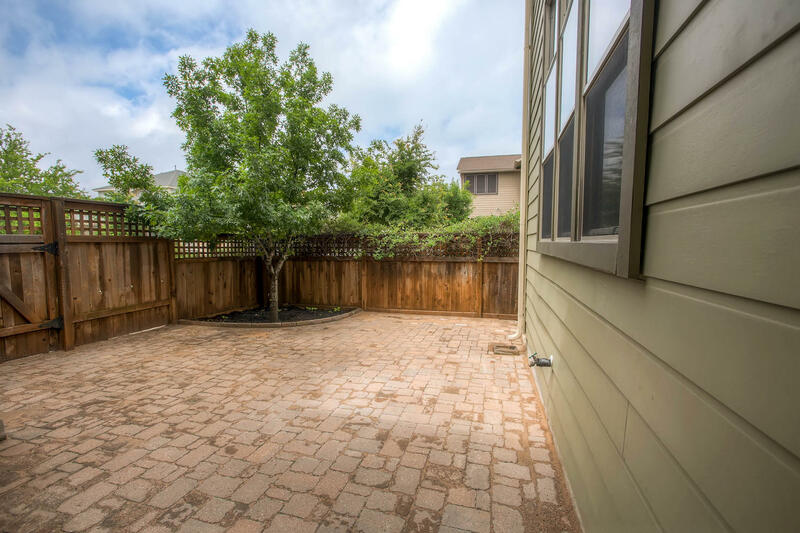 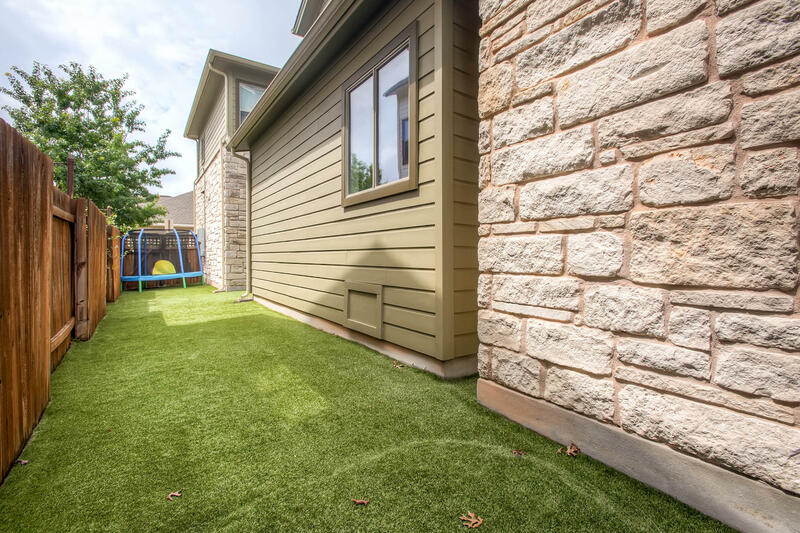 In back, there is an enclosed yard with turf and pavers on one side and an added washer pit on the other! 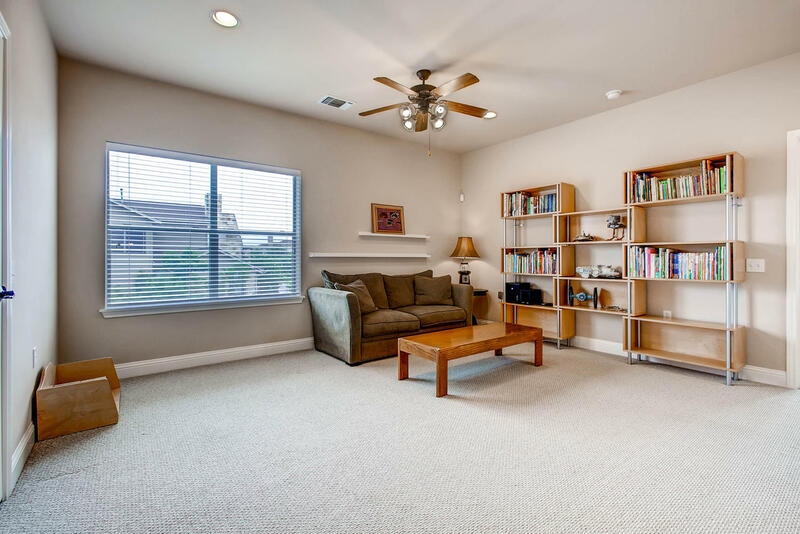 There’s plenty of room at this home for playing, relaxing, or entertaining. 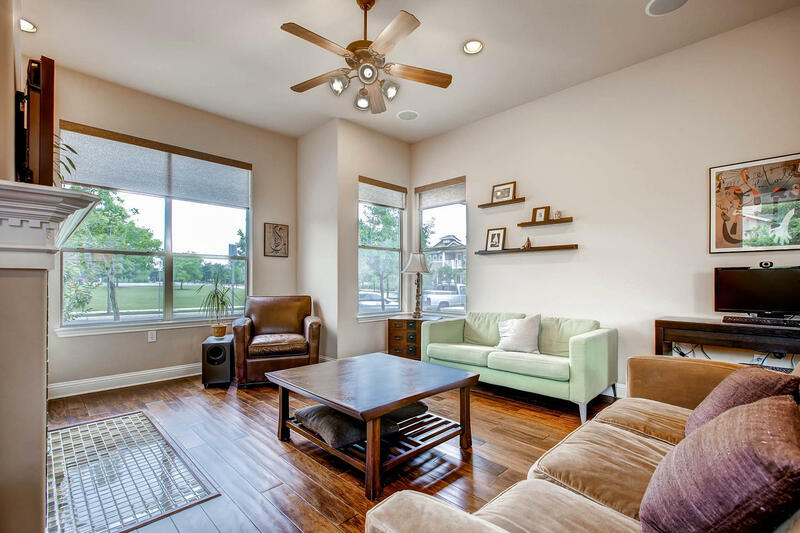 Close to great amenities like HEB, the Thinker, Farmer’s Market, many restaurants, shops, and an upcoming Alamo Drafthouse! Ready to lease starting June 15th, 2016.